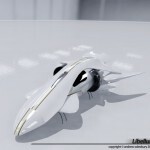 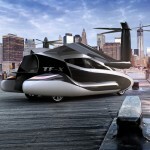 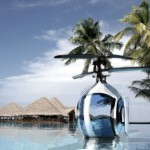 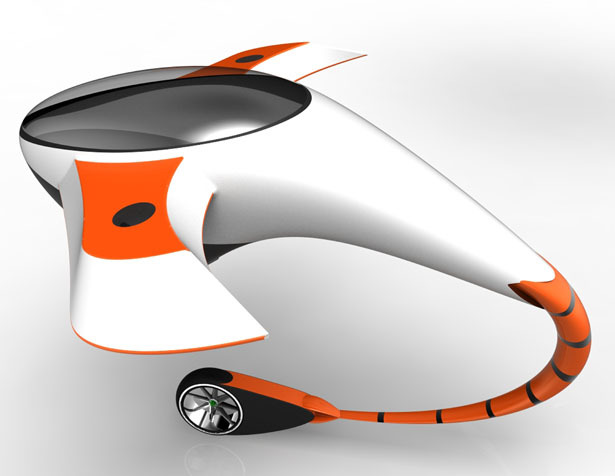 Anoop M has shared his latest futuristic flying transportation concept with us. 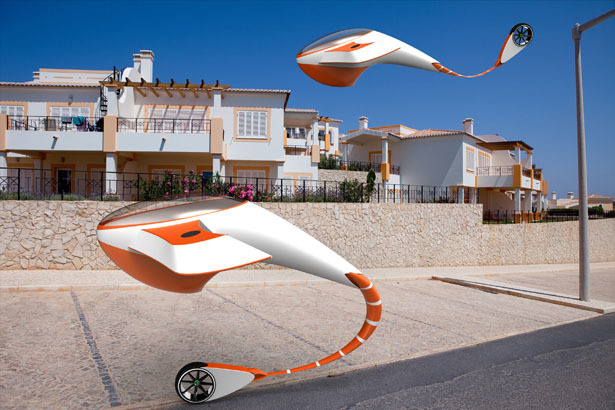 Designed for two people, this vehicle looks like a flying kite to us with its unique tail although according to the designer, it was inspired by a “moving shark”. 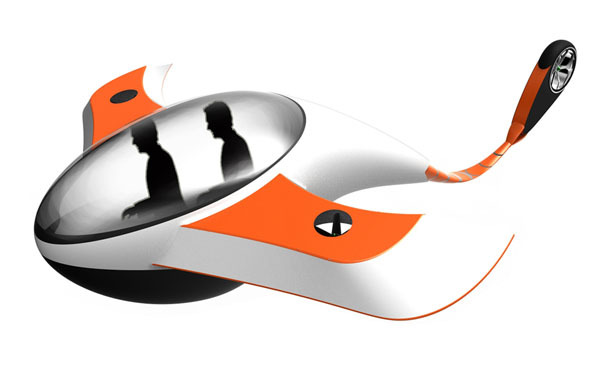 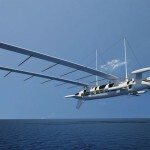 The tail of this flying machine can move upward and act as propeller when flying, it moves downward in order to use the wheel for the landing purpose, just like an aircraft. 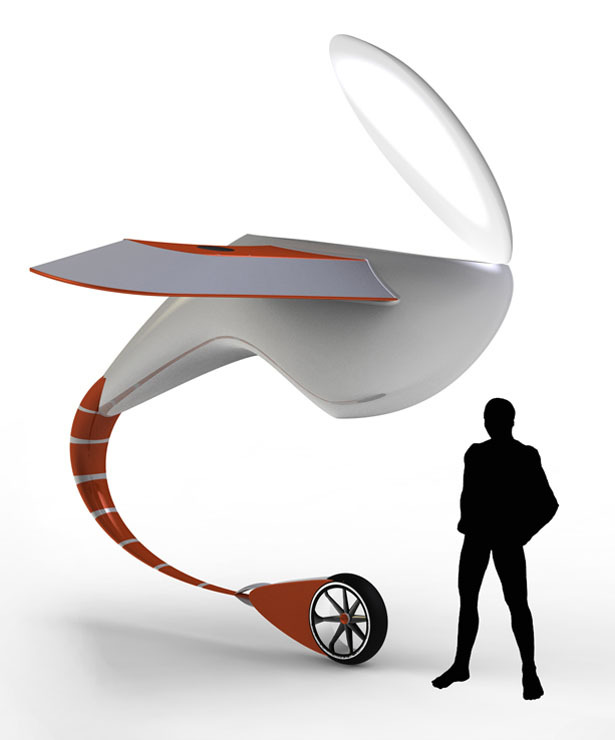 However, we’re not really sure if the tail is strong enough to sustain the main structure of this vehicle and how to keep this futuristic flying transportation in balanced with only one wheel. 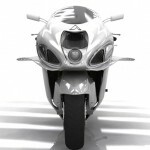 The main body has been designed with careful consideration to aerodynamics. 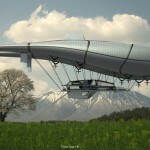 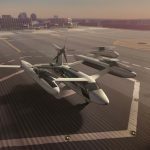 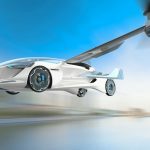 Tuvie has received “Futuristic Flying Transportation Concept” from our ‘Submit A Design‘ feature, where we welcome our readers to submit their design/concept for publication. 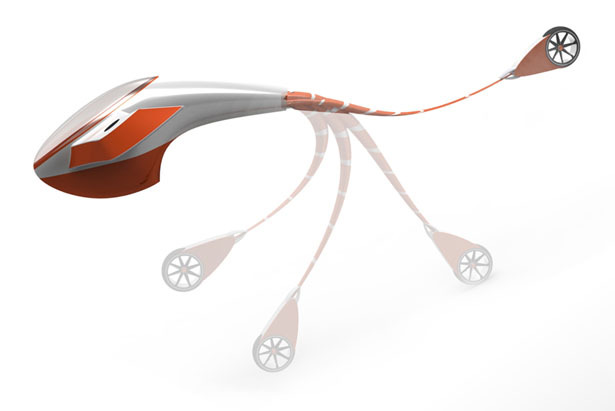 Tagged as Anoop, careful consideration, design feature, Designer, Flying, flying kite, kite, propeller, transportation concept, wheel. 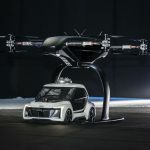 How does one fly it, rather Unique for sure. 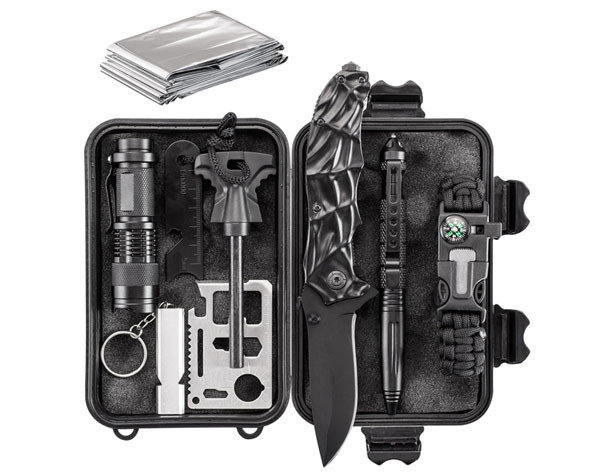 Great for SAR- Search & Rescue.